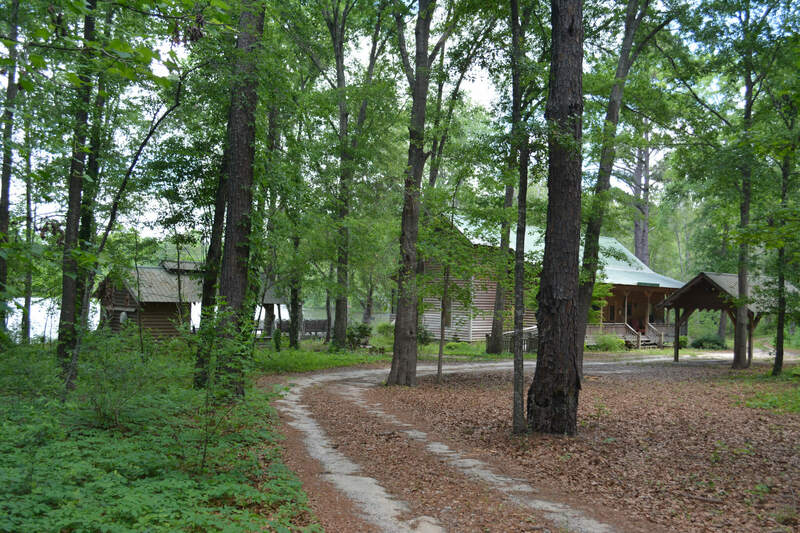 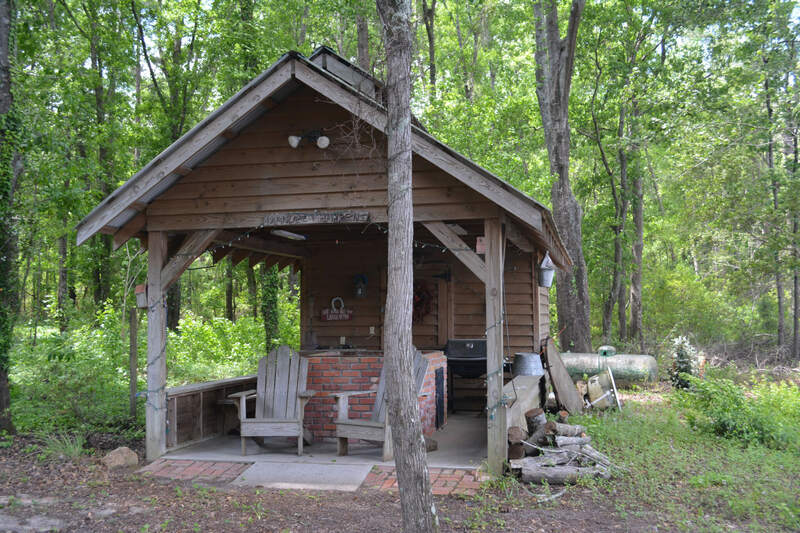 Only 1 mile north of Sylvania, 25 miles northeast of Statesboro, 35 miles northwest of Springfield, 62 miles northwest of Savannah and 70 miles south of Augusta, lies this gem of a property. 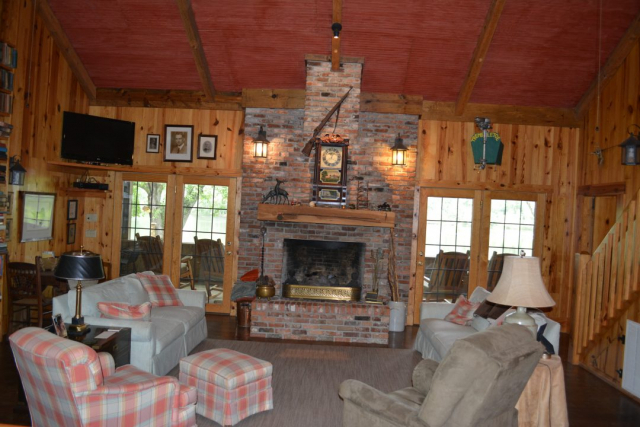 Large brick wood burning fireplace in great room. 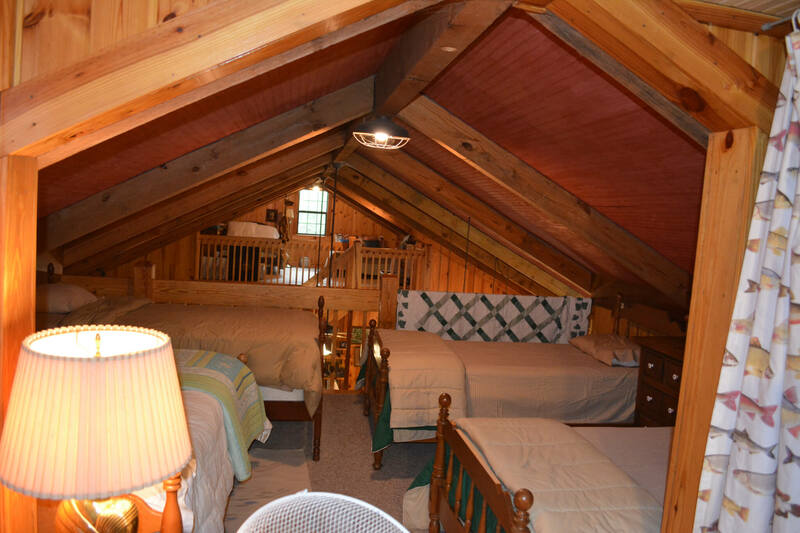 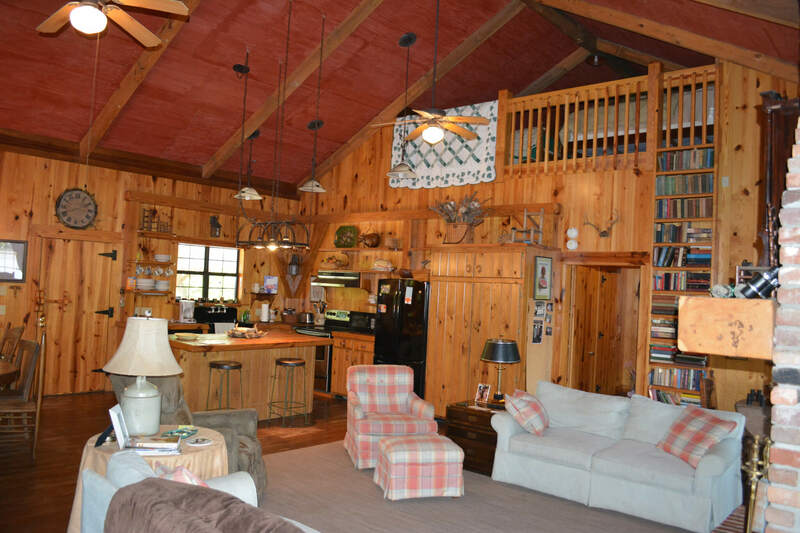 “Awesome” is the only word that fits this home or weekend retreat. 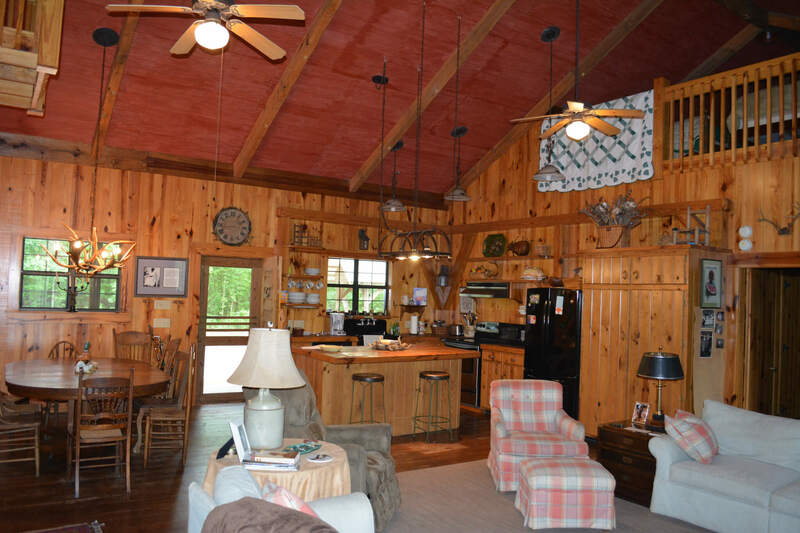 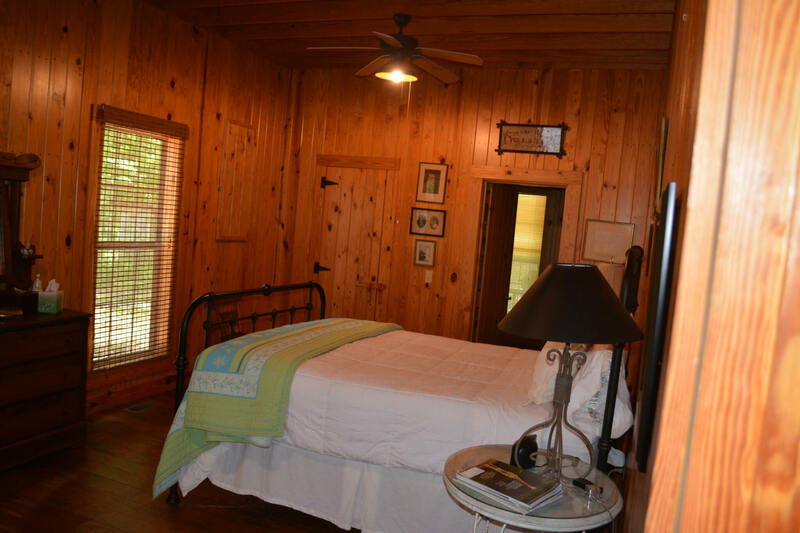 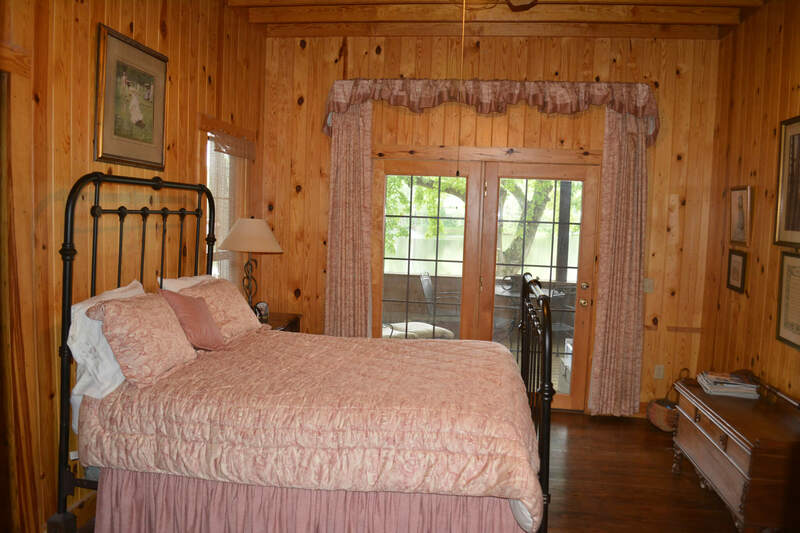 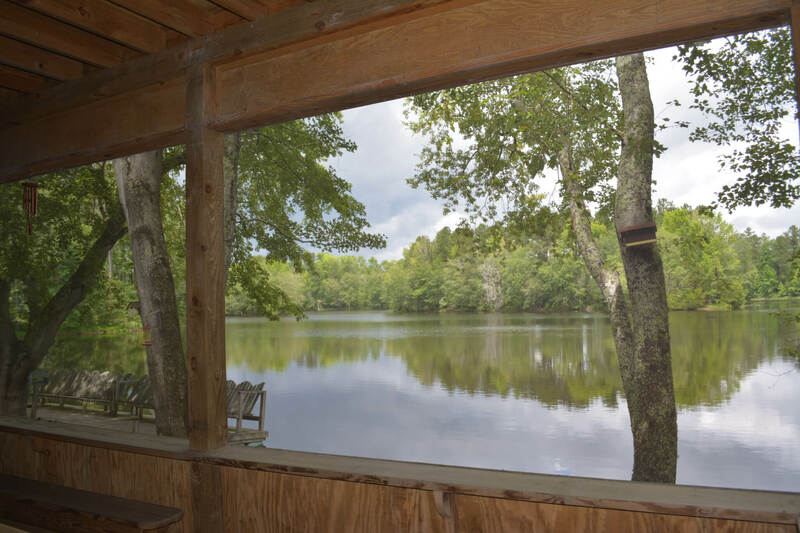 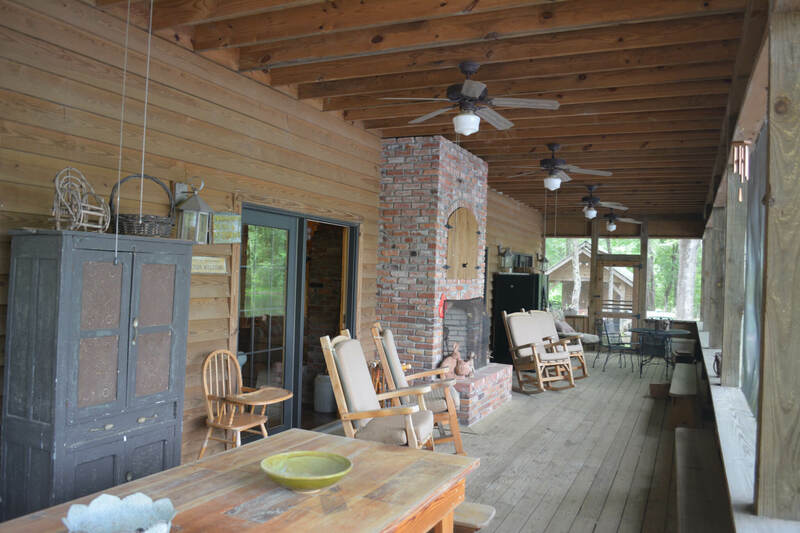 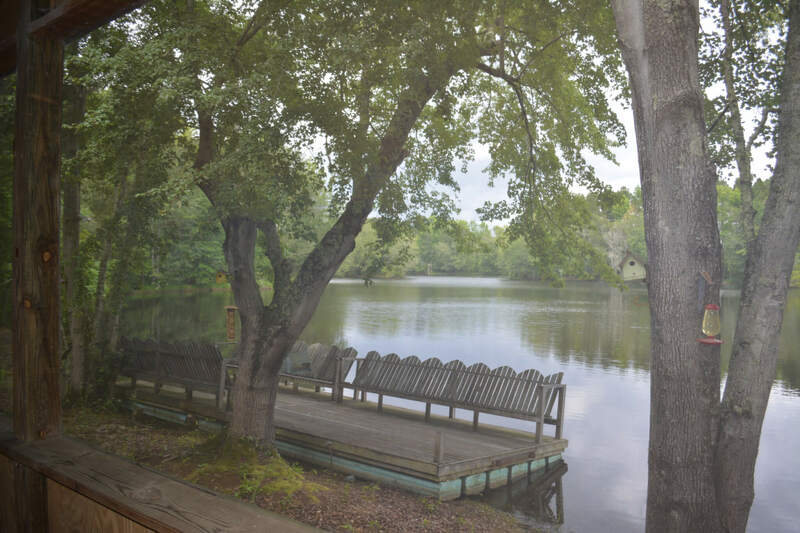 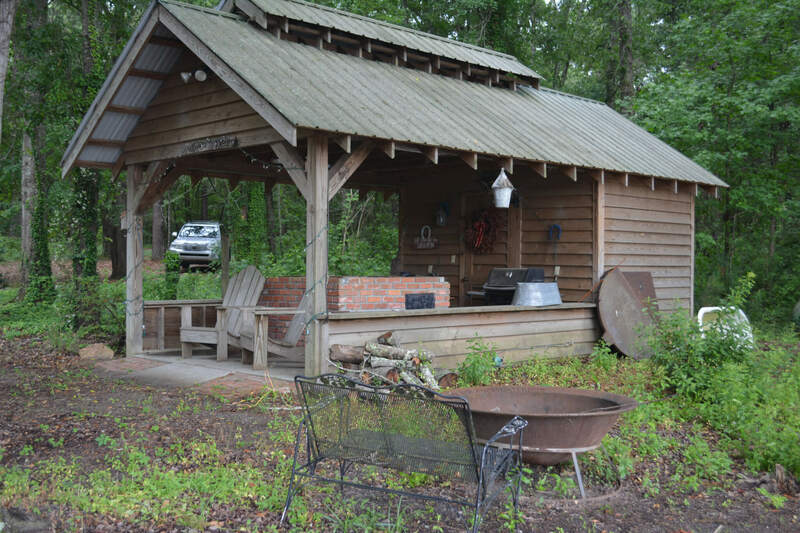 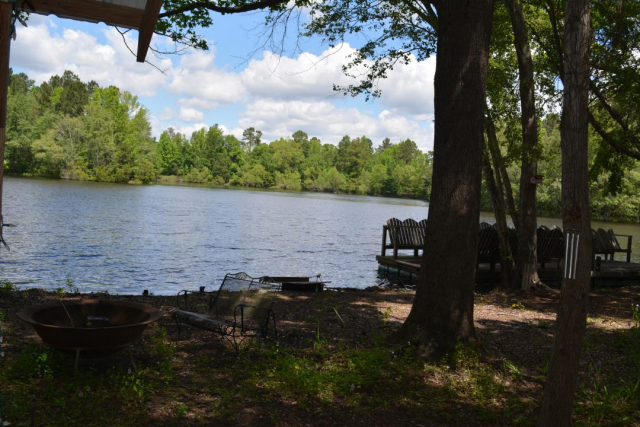 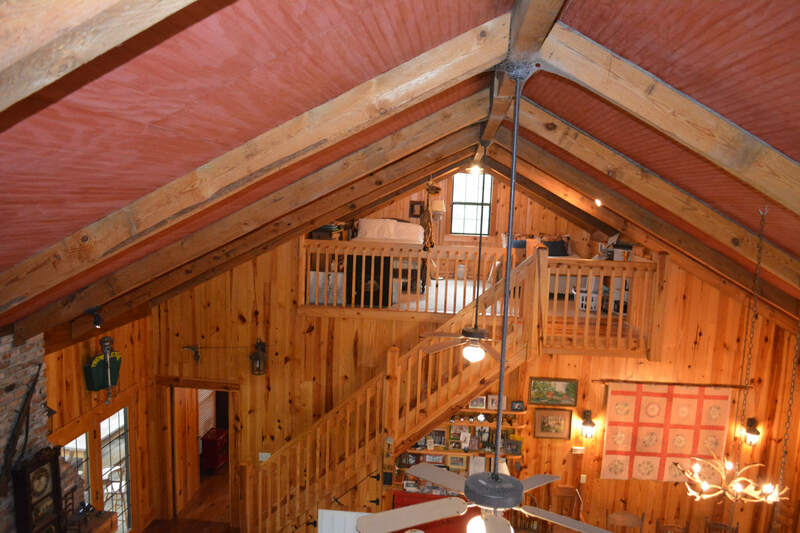 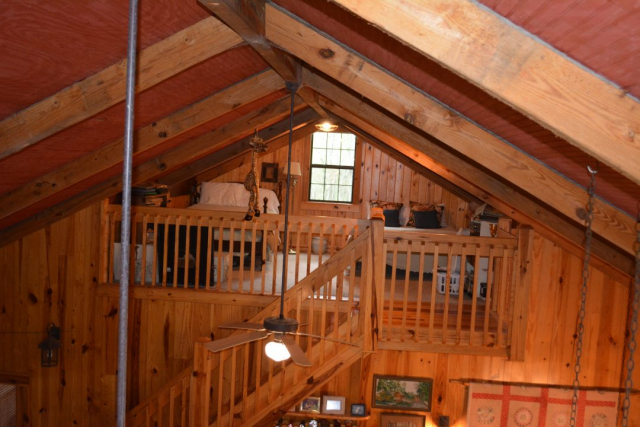 Enjoy this very private homestead or retreat with great fishing in this beautiful pond. The pond is also home to geese and ducks at various seasons of the year. 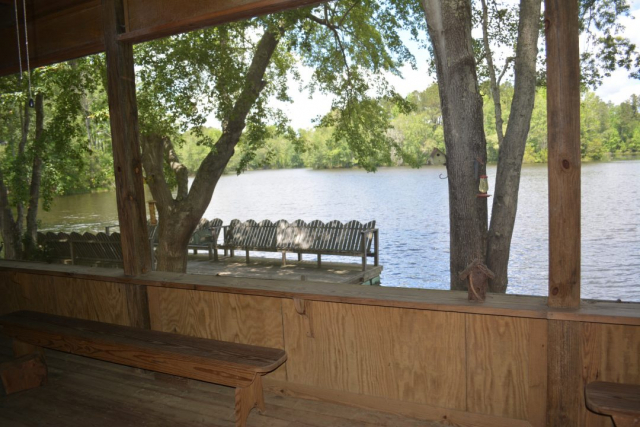 Relax on the huge rear screened porch with family friends and reminisce as you enjoy dinner and watch the sunset.